Is your carpet or upholstery in need of a little professional attention? Even the most stubborn stains and odors are no match for us. Even the highest-quality wood floors and furniture are vulnerable to the damaging effects of the sun, water, use and time. 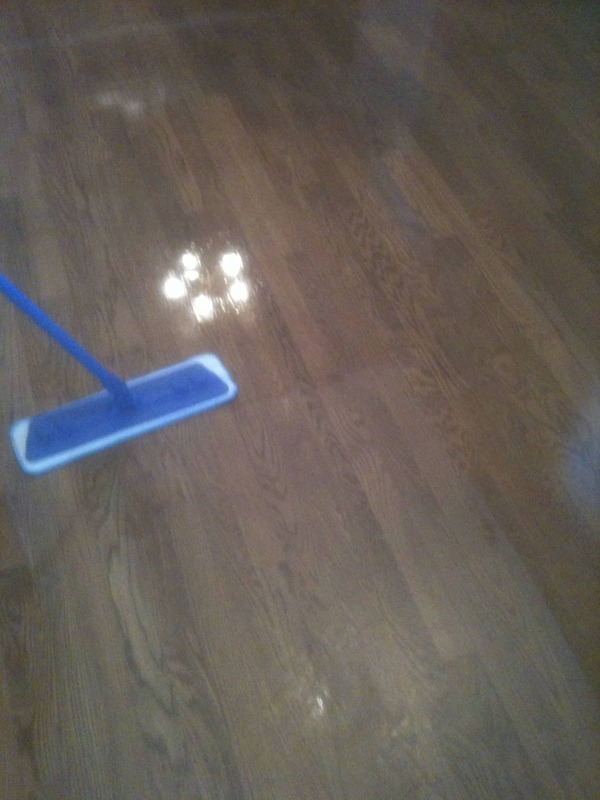 Vinyl, stone, linoleum, & hardwood floors can be extremely durable, they require proper maintenance to preserve their resilience and shine. 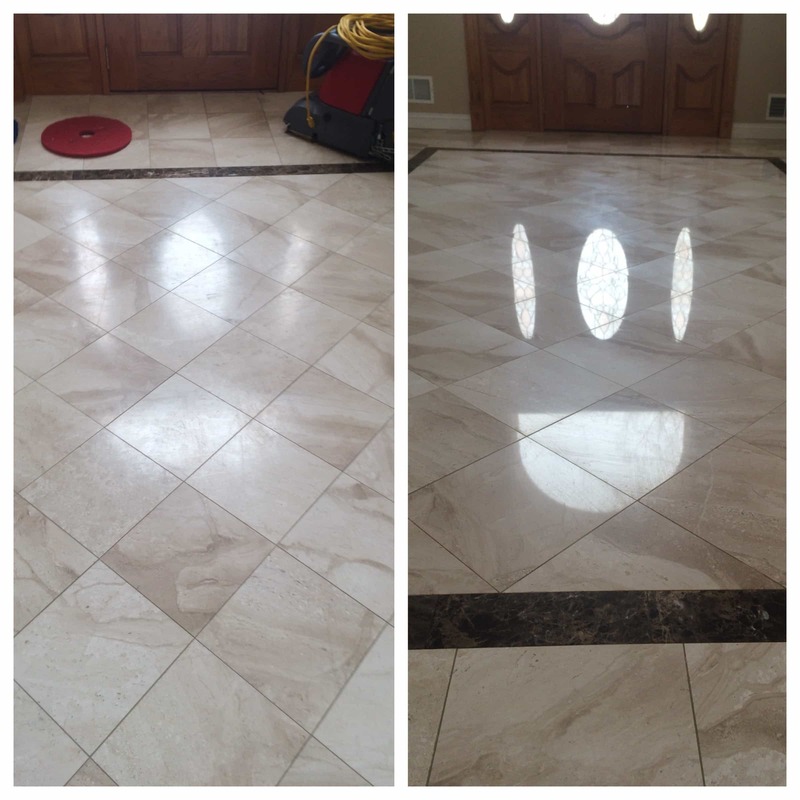 Marble and other Natrual stone floors that have high-traffic areas can become dull and lose there brilliance when dirt and other sediments can start eroding the stones Natrual crystals. That’s when the experts at Advanced Floor Care can come in and polish your stone back to its Natural shine and brilliance. 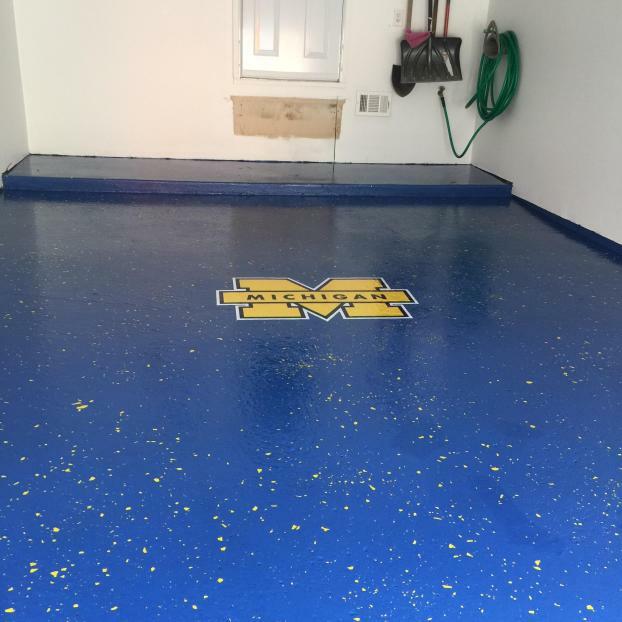 Whether you’re a home owner, a business owner, or the manager of a large commercial facility, you’re probably aware that your floors take a lot of abuse on a daily basis. 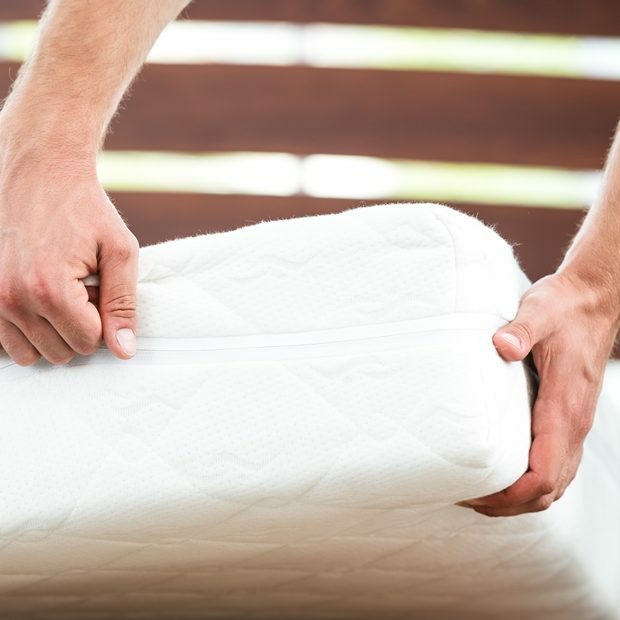 A mattress is a significant investment, but cleaning your mattress is probably something you don’t have the tools, time, or patience to do on your own. 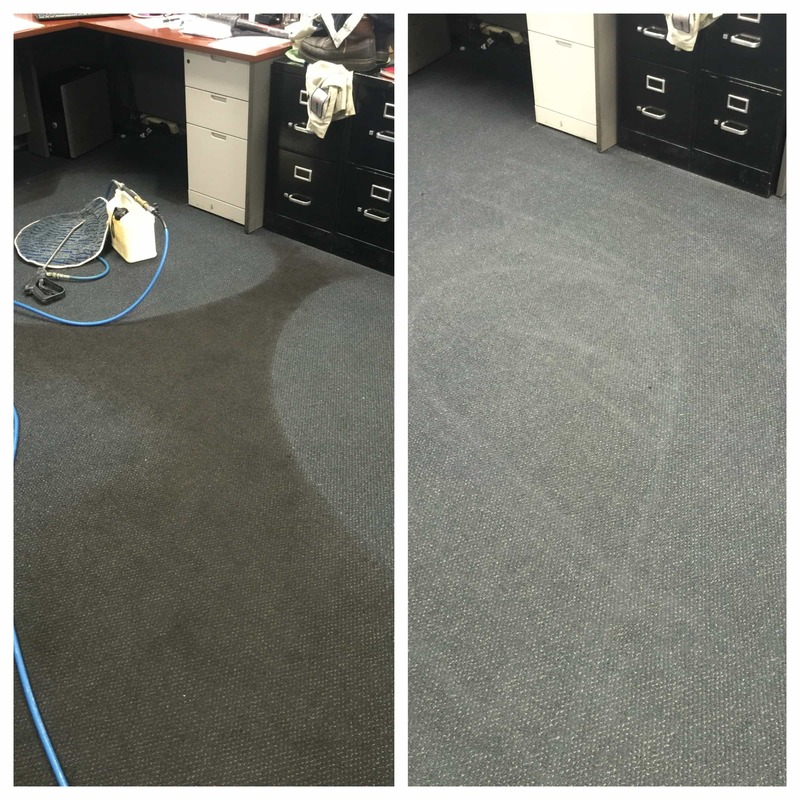 At Advanced Floor Care, we’re proud to offer some of the best carpet cleaning services in Sterling Heights and the surrounding areas. We use an environmentally safe method that produces incredible results on most types of carpeting. 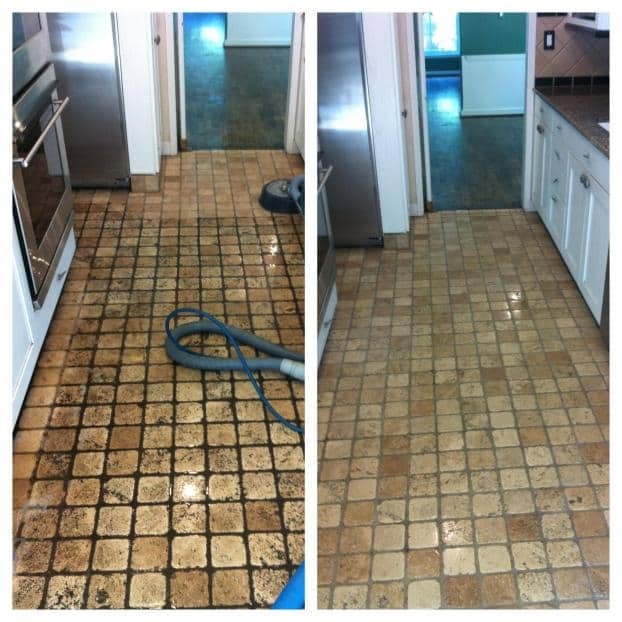 When possible, our uniformed staff will gladly provide same-day service along with fast drying times, so your floors will be cleaned promptly and ready to be walked on quickly. Our talented team of carpet cleaning professionals has the experience to handle nearly any type of carpet. Local residents have been more than satisfied when they’ve trusted their carpets to us. Call us today if you’re ready to schedule any service that will keep your carpets looking their best. 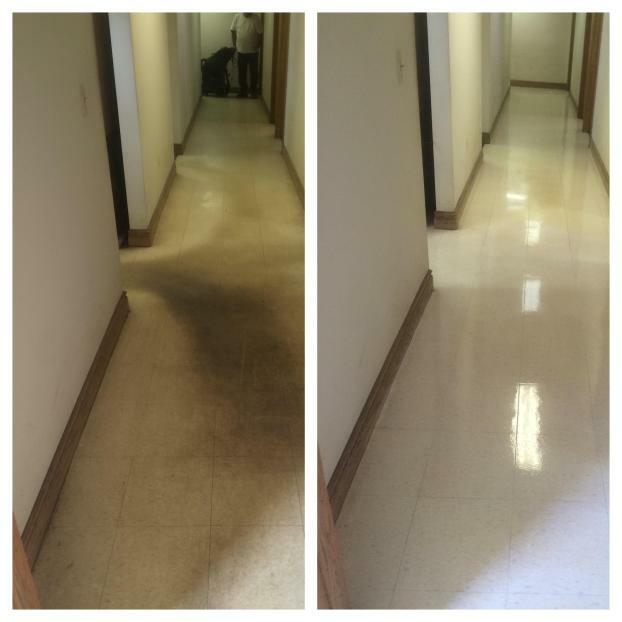 At Advanced Floor Care in Sterling Heights, MI, our team of carpet cleaning professionals is ready to provide high-quality work no matter what task you have for us. We offer competitive pricing and free estimates for any project.